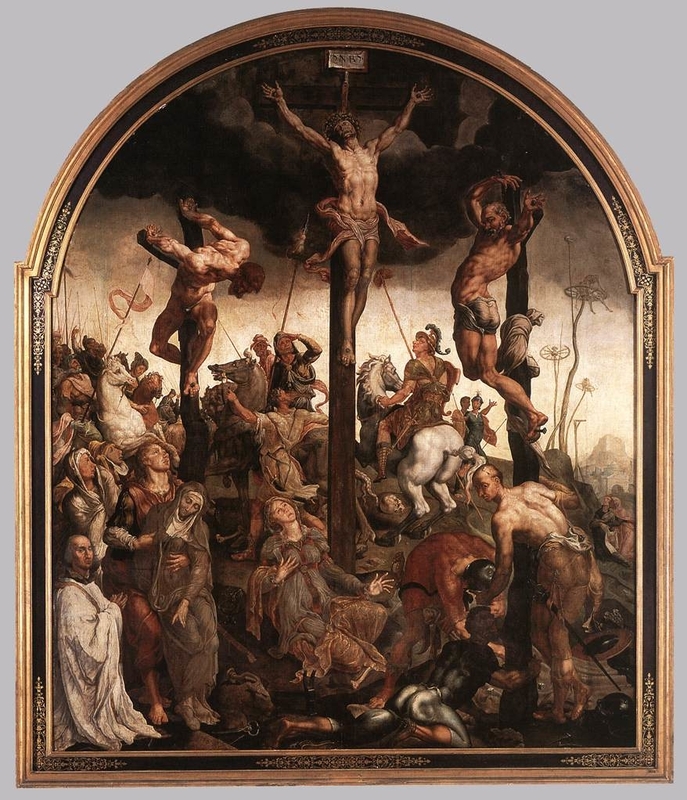 Maarten van Heemskerck - The Crucifixion 1543 Oil on panel, 334 x 270 cm Museum voor Schone Kunsten, Ghent. This Pin was discovered by max gurevich. Discover (and save!) your own Pins on Pinterest.